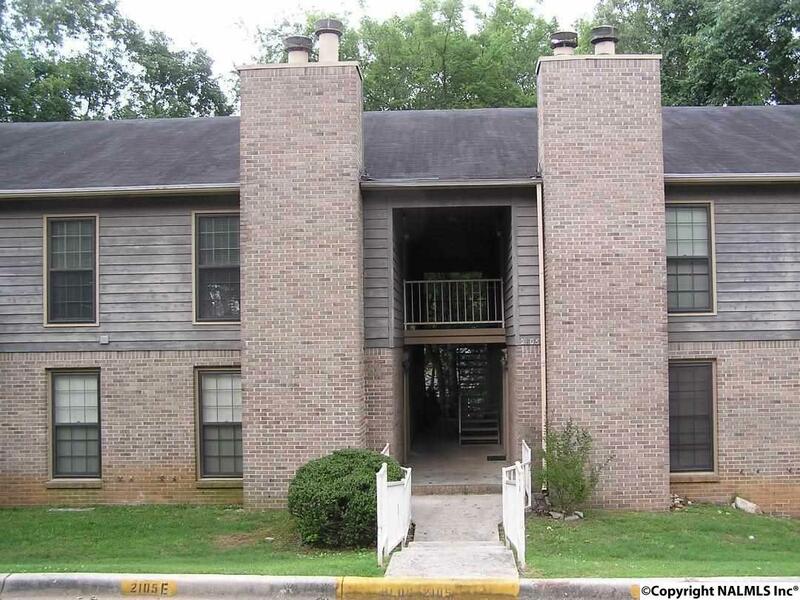 Why RENT when you can OWN this Freshly painted throughout CONDO!! 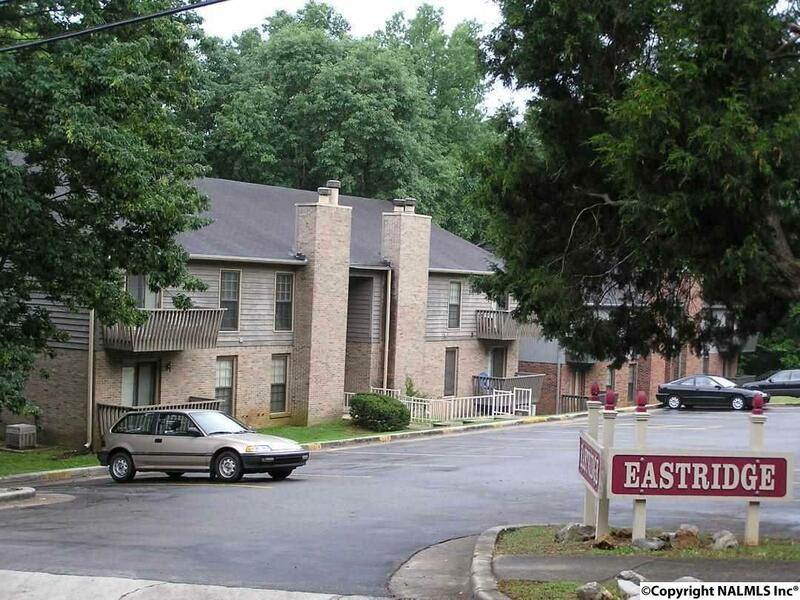 2 bedroom 1 & 1/2 Bathrooms. 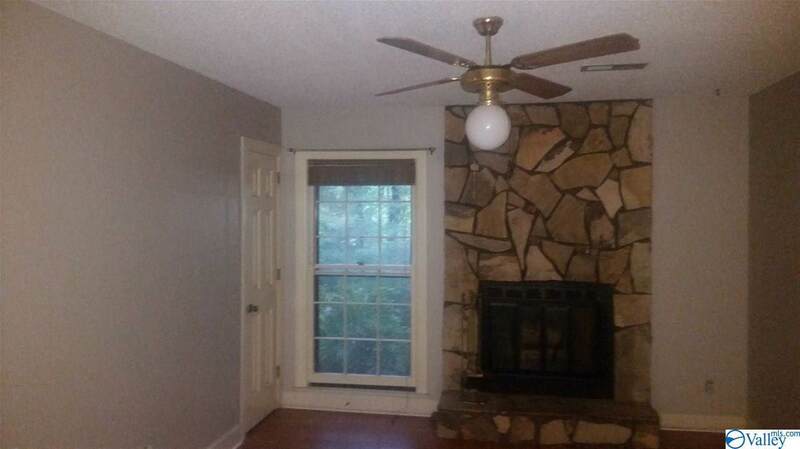 Large Spacious Master Bedroom w/ 1/2 bath. Full bath in Hall. 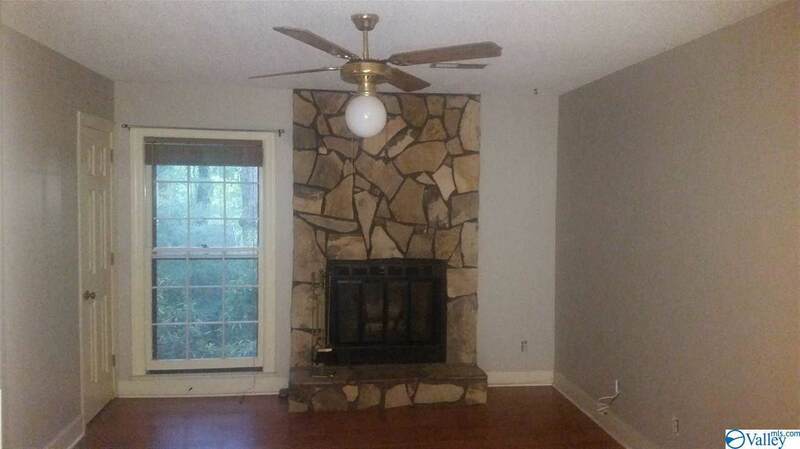 Laminate Wood & Vinyl Flooring and Stone Wood Burning Fireplace. Dishwasher, Washer, dryer & refrigerator to remain at no value. Private Deck off Master Bedroom. There is one dedicated parking spot. Addtl designated VISITOR parking spots at the front of the parking lot. Has Lockbox. Property is Realtor owned. Listing provided courtesy of Carnival Real Estate Corp.